Create Apps for Hour of Code with Touch Develop! Description of the assignment: In this introduction to programming using TouchDevelop, students will create a “Magic 8-Ball” game. 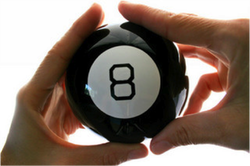 The game will work by asking the user to input a yes / no style question and will respond with one of it’s classic predictions such as: “Yes”, “Most likely” and “Outlook not so good”. 7) Correctly saved in OneNote binder. 8) Sign the Sign-in Sheet to let me know that you're ready for grading. 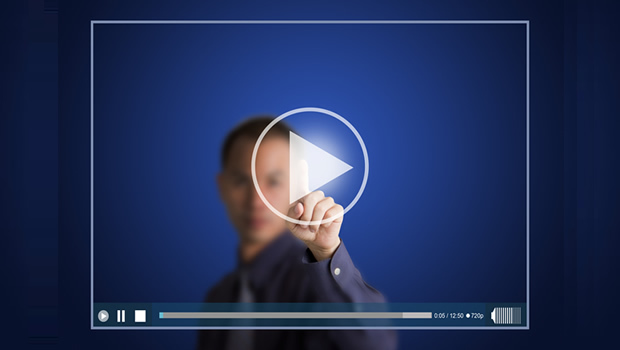 Watch the movie below to find out how to submit your work in your OneNote Binder. Remember - from now on you have to create your own assignment sections and activity pages. Watch the movie on the right. Once you finish, summarize what you learned in your OneNote binder section for this assignment, under QuickStart. This movie tells you how. Computing Hardware - Binary Logic. Click the graphic below to link to the tutorial. Read through all sections on the left-hand nav bar. This will prepare you for the Quiz-Game (next activity). This movie tells you how. Computing Hardware - Binary Logic. Click the graphic on the left to link to the game. Play as many as you like. Take a screen capture of the results of one game and paste it into the Quiz Game section of your OneNote binder. This movie tells you how. Click the graphic on the left to launch the Quizlet. You may take the Quiz as often as you like. When you're finished, take a screen capture of your results and paste into the Quizlet section of your OneNote binder. It should look this this. 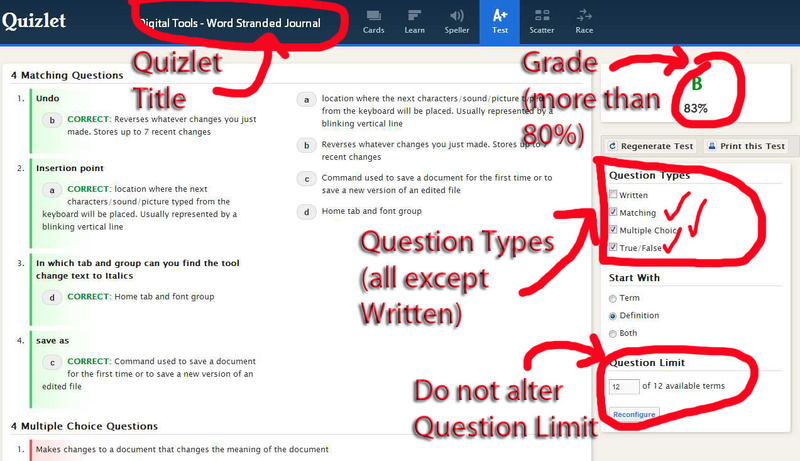 Make sure that your screen capture shows the Quizlet title, your score, and the number of questions answered. Also, this movie tells you how.